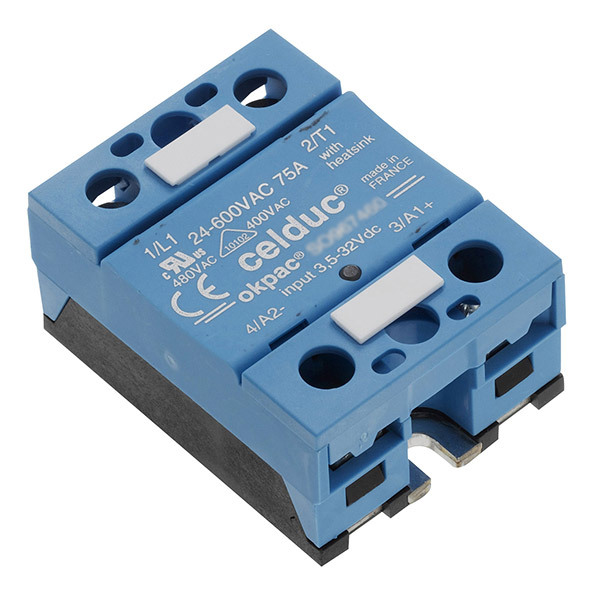 We supply an extensive range of solid state relays for single phase applications with a wide variety of options to deal with different load types and physical format. As well as standard Celduc SSR models we can also design and build custom assemblies to order for small scale prototyping or larger scale production quantities – please contact our team. The SO8 range caters for all load types with current ratings between 25 and 125 amps and output voltages between 12 to 690 VAC. It uses 4th generation TMS2 technology to deliver a long product lifespan and is also EMC compatible. 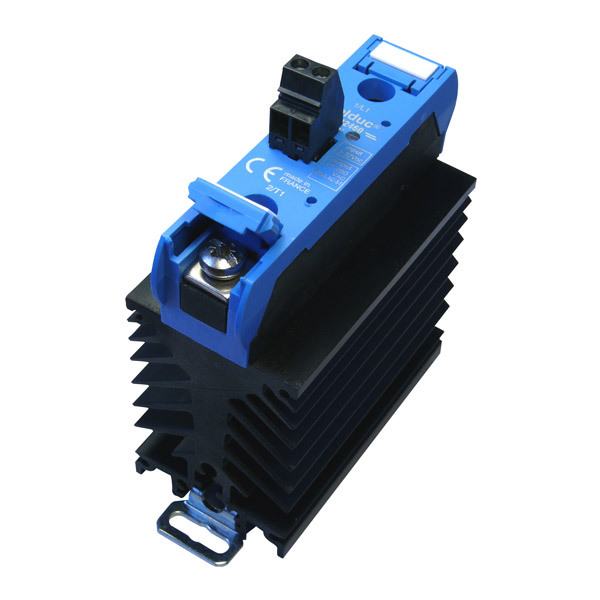 Designed for resistive loads the SO9 range of single phase relays caters for switching currents 12 to 75 amp, and peak voltages up to 1200V in a hockey puck format. Features a built-in cover, status LED and IP20 protection. 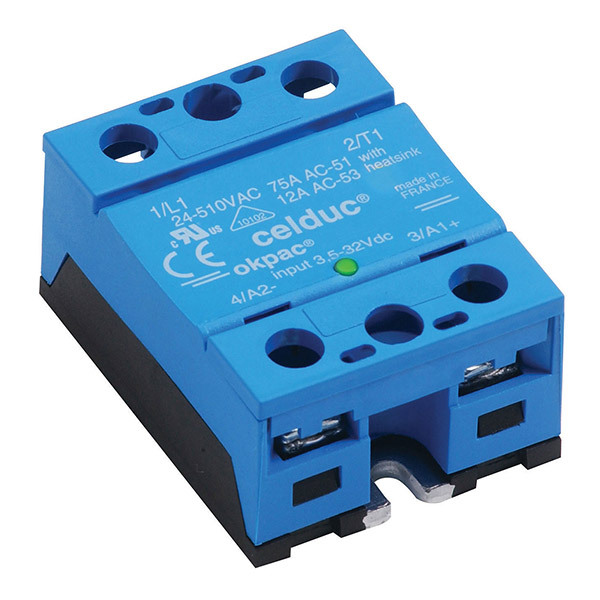 The SAL and SAM single phase relays are DIN rail mountable with screw connection, transparent protective cover and LED status light. Suitable for a range of loads, they come ready to use on 22.5 or 45mm heatsinks. 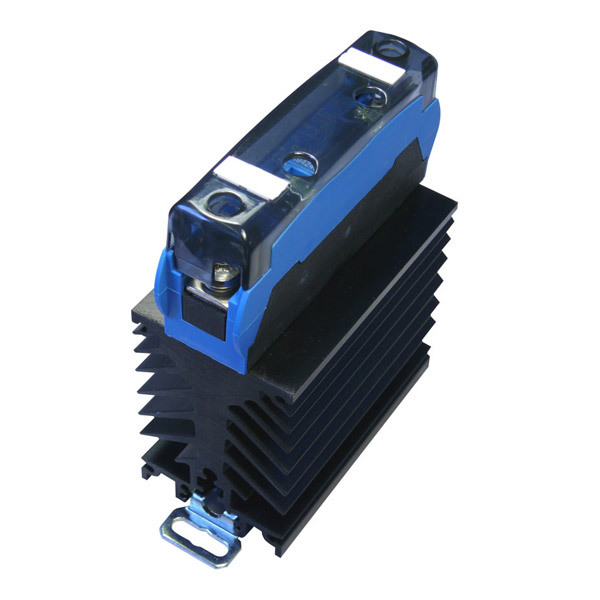 In addition to the standard products available we can build most relays into assemblies tailored to specific requirements. 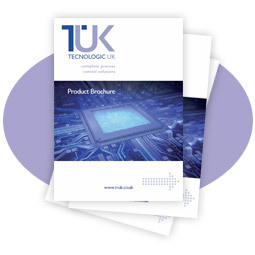 This consists of a selection from various heatsinks based on type and size of load and ambient temperature.